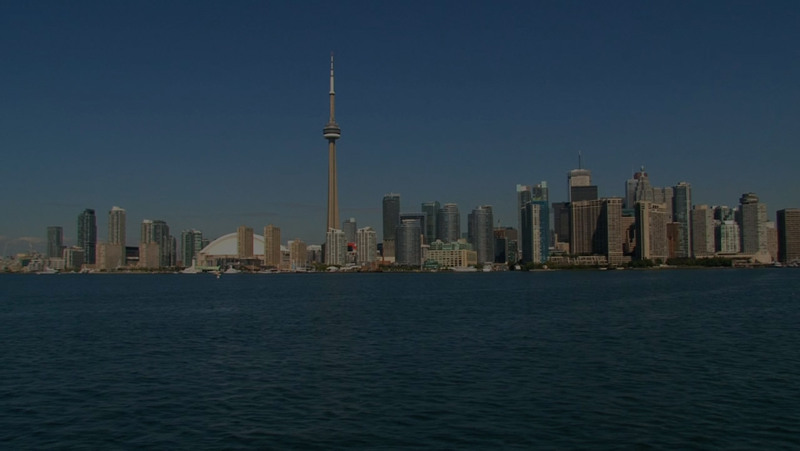 Orthodontic treatment in Richmond Hill, ON from Dr. Roozbeh Rashed includes exceptional treatment, expert consultations, testing methods, braces, appliances, and anything you require post treatment. 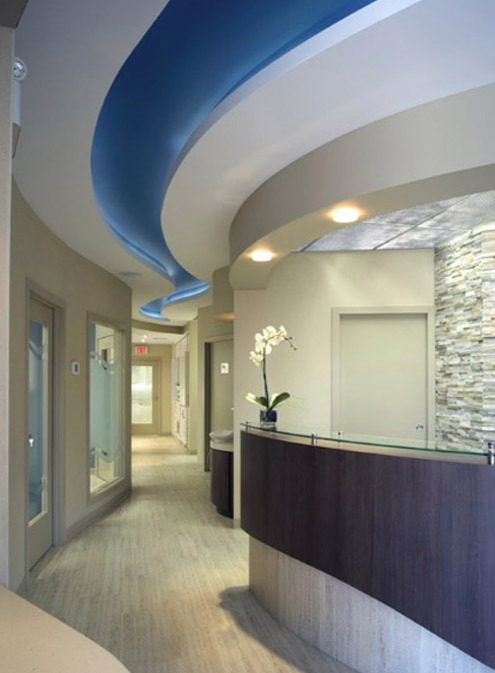 Our team is ready to provide nothing but the best for you before, during, and after any procedure. We want to be with you the whole way. 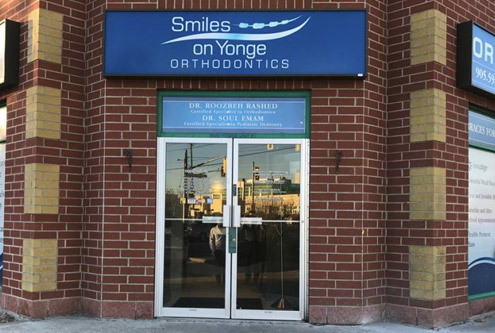 That’s why we cover all of your orthodontic needs from beginning to end: to ensure you feel welcome, comfortable, and happy at Smiles on Yonge Orthodontics. In order to give you the best in orthodontic care, Dr. Rashed and the Smiles on Yonge Orthodontics team offer a complete range of comprehensive orthodontic services, including 3D digital intraoral scanning, digital radiography, Invisalign® aligners, colourful braces, clear braces, self-ligating braces, temporary anchorage devices (TADs), fixed Class II correctors, and functional appliances. We want to provide a friendly, personalized experience. Meet our orthodontic team today! 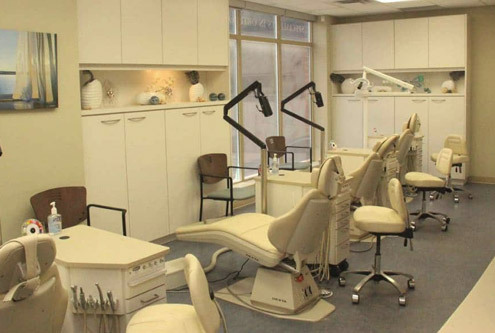 Dr. Leila Raziee offers comprehensive dental services to children of all ages in Richmond Hill, ON. We provide various types of pediatric dental treatment, including infant oral care, preventive dentistry, fillings, crowns, baby tooth root canal treatment, and sedation. We work hard to establish a respectful, professional, and friendly relationship with our young patients to build trust that lasts into adulthood. We guarantee quality customer service because we care about our patients and their lifelong dental health. Throughout your child’s dental journey, we want to be there to create a seamless, comforting, enjoyable experience with dentistry. With our amazing team of qualified professionals, your son or daughter’s smile is always in the hands of someone you can trust. When you choose Smiles on Yonge, we aren’t gaining a new client; we’re gaining a new family member, and family is very important to us. We want to make sure you can leave any anxieties at the door and enjoy our relaxed environment. Our fantastic team has worked hard on your behalf to ensure your visit with us is easygoing and successful.